Caterpillar 3412 marine motor engines and marine generators available for sale. 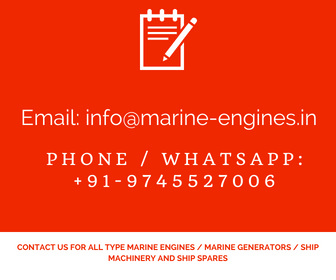 We maintain regular supply of used second hand caterpillar marine motor generators and marine motor auxiliary engines directly sourced from ship breaking yards in India. We source and supply CAT 3412 marine motor generator on demand.